Make sure you’re using the right tools for the job. There are lot of improvised tools but there are also specialized Remington 870 tools which make life easier. Remington 870 disassembly/reassembly is one of the most common procedures and there are inexpensive tools which can make it easier. Compact set which can be handy and can go with you anywhere. There are five bits to fit magazine extension bracket, buttplate screws, recoil pads, factory folding stocks, and pistol grips. Another handy and inexpensive tool for Remington 870 disassembly. 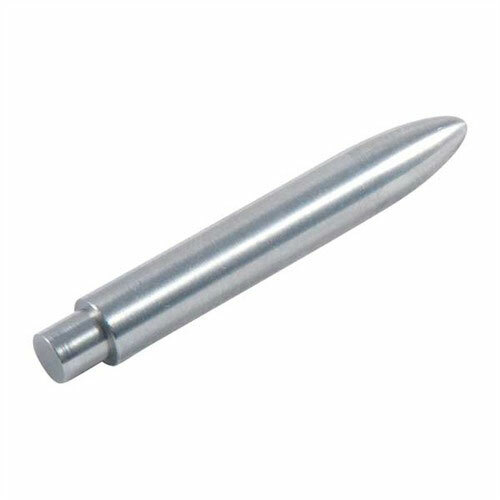 It enables you to remove the trigger group pins easily and without scratching the receiver. 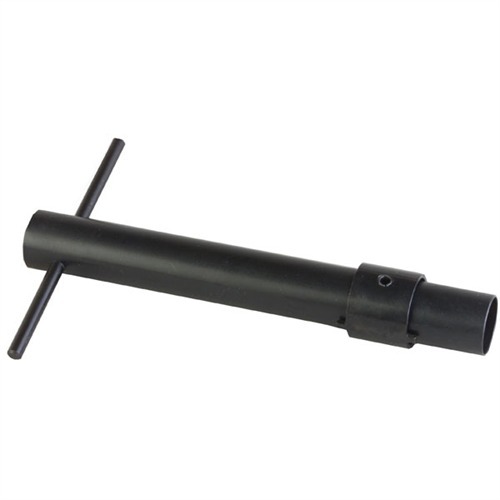 If you want to change the forend, you will need special forend removal wrench. 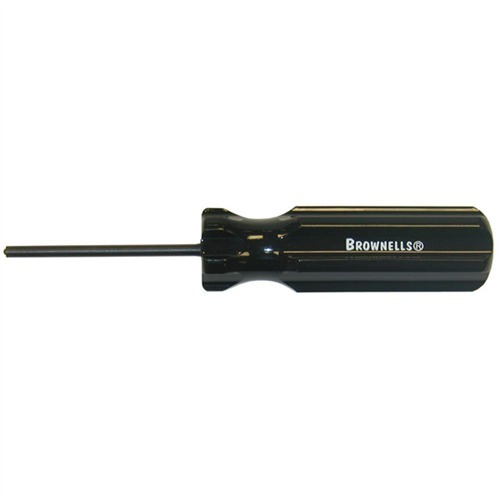 This tool is going to last a lifetime and also it is the best forend removal wrench available on the market today. Usually, one of first thing all new Remington 870 onwers do is magazine dimples removal and there are tools that can make this process much easier. 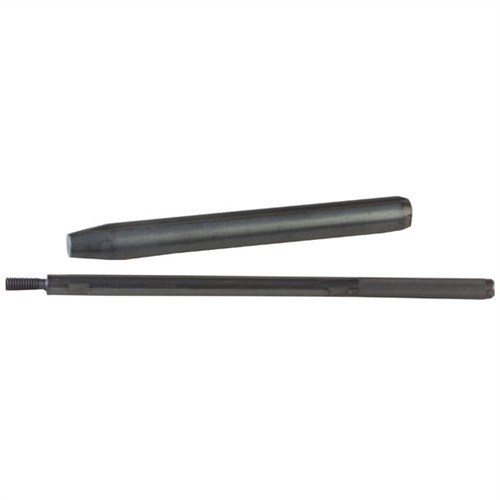 This professional-grade tool enables Remington 870/1100 owner to quickly remove dents. Another tool for dimples removal. Makes process easier. Broken ejector spring is one of the most often problems. It is much easier to fix it if you have the right tools. 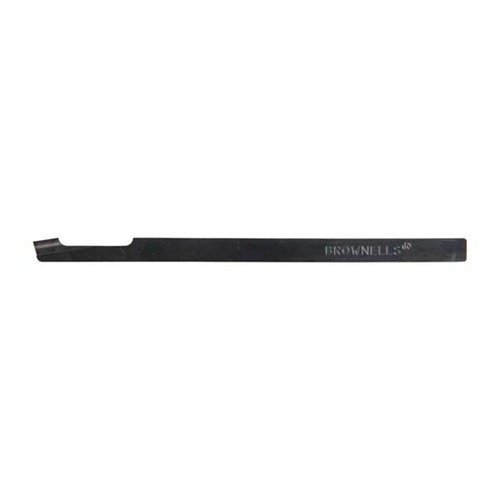 Brownells Remington 870 Rivet Staking Tool Set will make a repair of the ejector spring much easier. 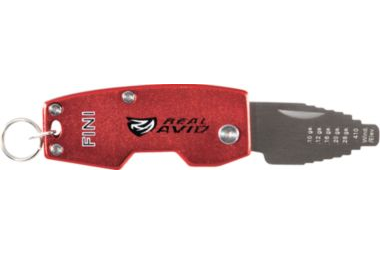 This tool will save you a lot of time and you will not need to remove the rivet completely. This will save you from refinishing of the Remington 870 receiver. Carrier latch spring upgrade is one of the upgrades that improve reliability of your Remington 870 shotgun. It really simplifies the task of the carrier latch spring upgrade. Sometimes you need to make complete disassembly for cleaning or repair. If you removed latch, you need to put it back using latch staking tool. 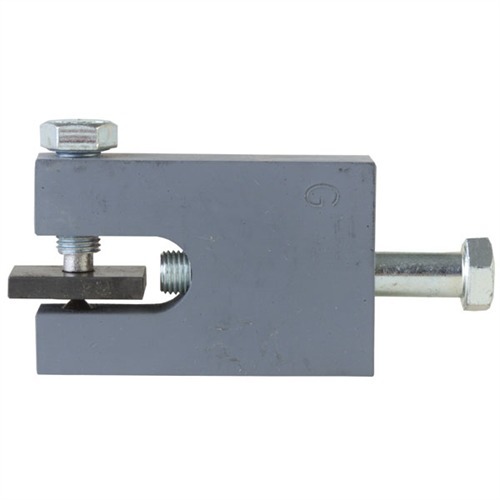 Enables you to restake a loose shell latch, or one replaced after refinishing, without using a hammer. 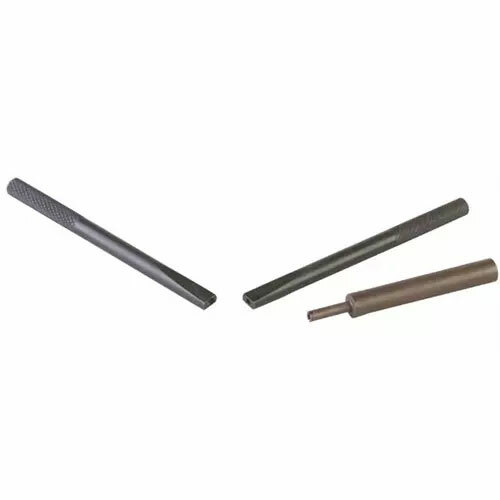 Instantly change a removable choke in any shogun from .410 to 10 gauge. 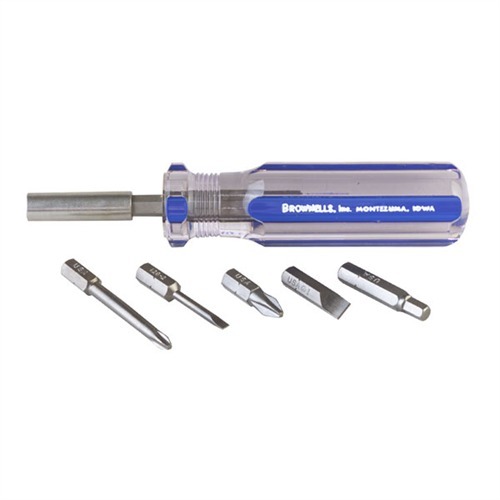 Integrated flat-tip screwdriver for adjusting scopes. 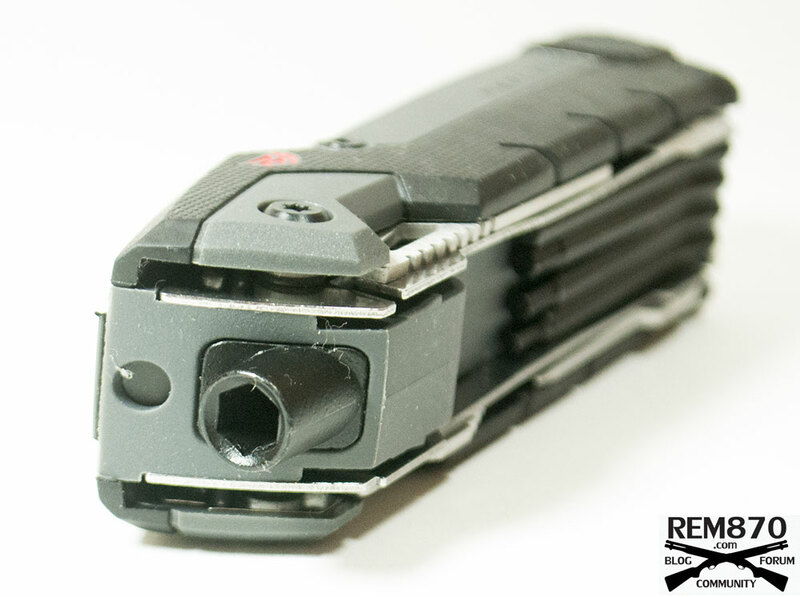 Real Avid Gun Tool Pro Multi-Tool is a must have for any serious shooter or gun owner. You will have all needed tools in one multi-tool. It is compact and you can have it in your gun case or range bag.